Performance: Thomas Brinkmann at P! | P! 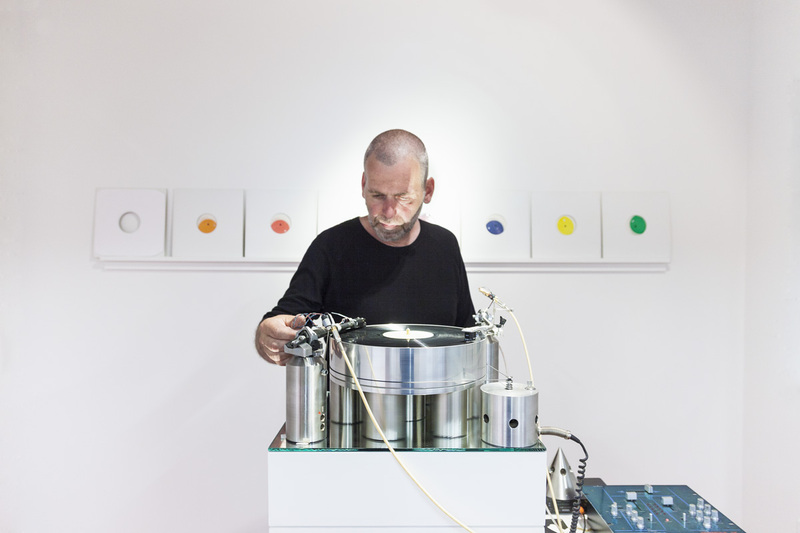 Performance: Thomas Brinkmann at P!